and associate an expiration time with each piece of data. If the localStorage limit (~5MB) is exceeded, it tries to create space by removing the items that are closest to expiring anyway. If localStorage is not available at all in the browser, the library degrades by simply not caching and all cache requests return null. 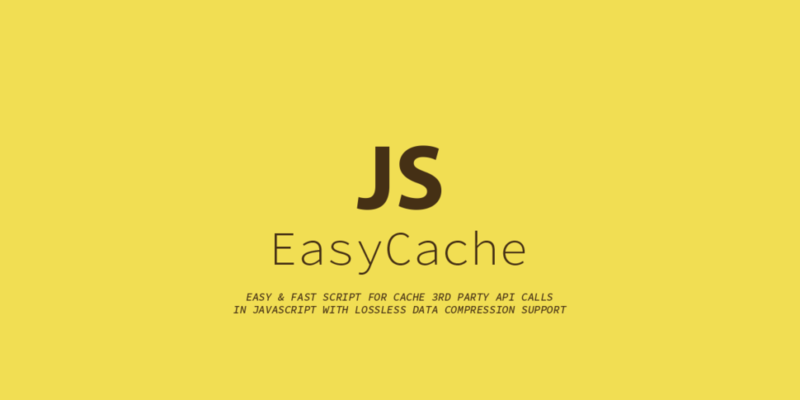 JS-EasyCache uses high-performance lossless data compression algorithm to make data stored size smaller so you can store more data to the localStorage. The library exposes 9 methods: set(), get(), remove(), flush(), flushExpired(), setBucket(), resetBucket(), supported(), and enableWarnings(). Stores the value in localStorage. Expires after specified number of minutes. Retrieves specified value from localStorage, if not expired. string | Object : The stored value. If no value is available, null is returned. Removes a value from localStorage. Removes all EasyCache items from localStorage without affecting other data. The interface should be familiar to those of you who have used memcache, and should be easy to understand for those of you who haven’t. 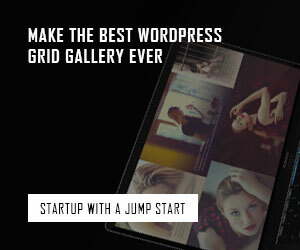 to speed up my webapps and give them better protection against flaky APIs. It does not have to be used for only expiration-based caching, however. 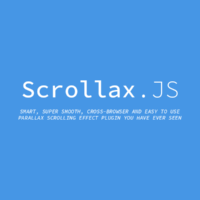 It can also be used as just a wrapper for localStorage, as it provides the benefit of handling JS object (de-)serialization. The EasyCache library should work in all browsers where localStorage is supported. 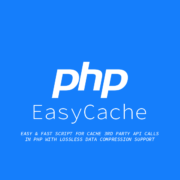 JS-EasyCache was created by Hemn Chawroka from iProDev. Released under the MIT license.